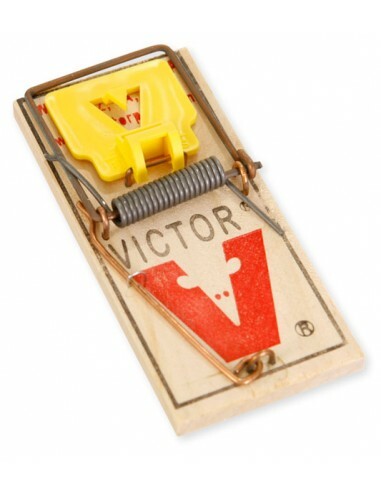 This mouse trap has been an American Icon for over 100 years ! Simply place a piece of bread w/peanut butter or a small piece of dog food on the food tray, set against a wall and wait. 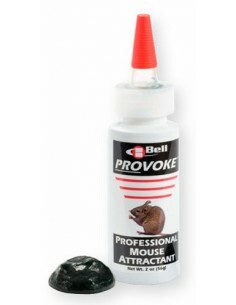 Traps mice every time ! Can be used over and over again. 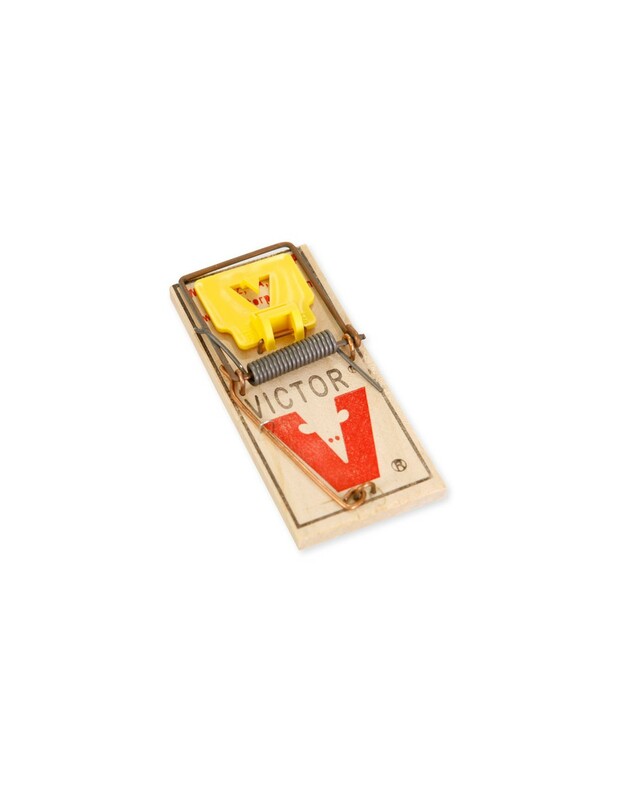 Every home should have a Victor Original Mouse Trap !